Bollywood Threading & Spa Serving you Since 2007. 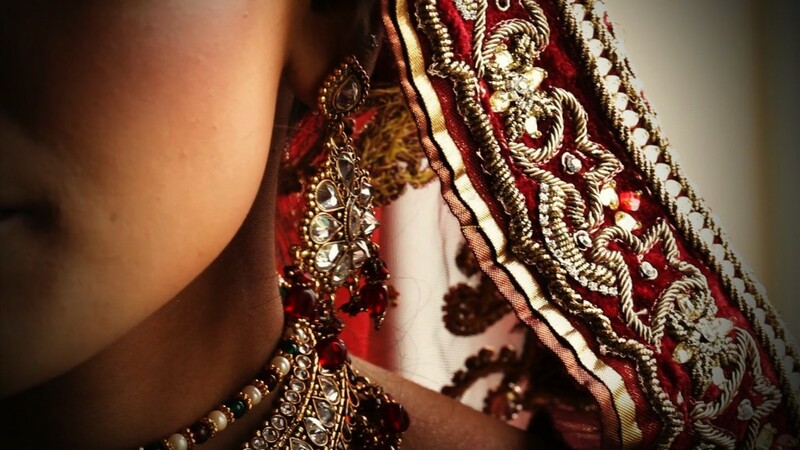 Excelling with extraordinary skills and techniques in Bridal makeup and all beauty services. Bollywood Threading & Spa is known for its professionalism and is managed by a team of professionals led by Jasmin & heeding the core values & believes that include “Courageous, Empowering, Authentic, Innovative, Honest, Artistic & Beauty”. Bollywood Threading & Spa vision is “To become the most renown, trusted & respected beauty brand amongst the clients & communities it serves”. And Bollywood Threading & Spa intends to achieve this by following & having the firm believe in its mission, which is “To Inspire others through it unique, artistic & authentic techniques to form flawless beauty”.